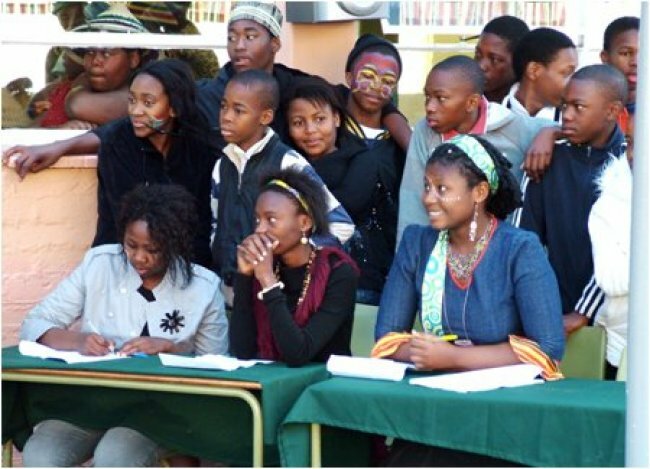 Calculus College is registered with the Free State Department of Education as an Independent (Private) school. We follow the National Curriculum, using English as medium. We are fully accredited as an Examination Centre for approved GET and FET qualifications. Calculus College was founded in 1986 and has established a reputation for strong discipline, our religious foundation, excellent quality and positive results. 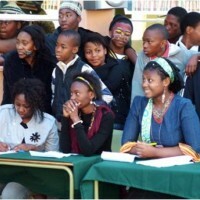 The School can accommodate up to 300 learners and the Hostel has a capacity of 90 residents. We are based in the quiet town of Kroonstad in the Free State. This Ad has been viewed 1200 times.